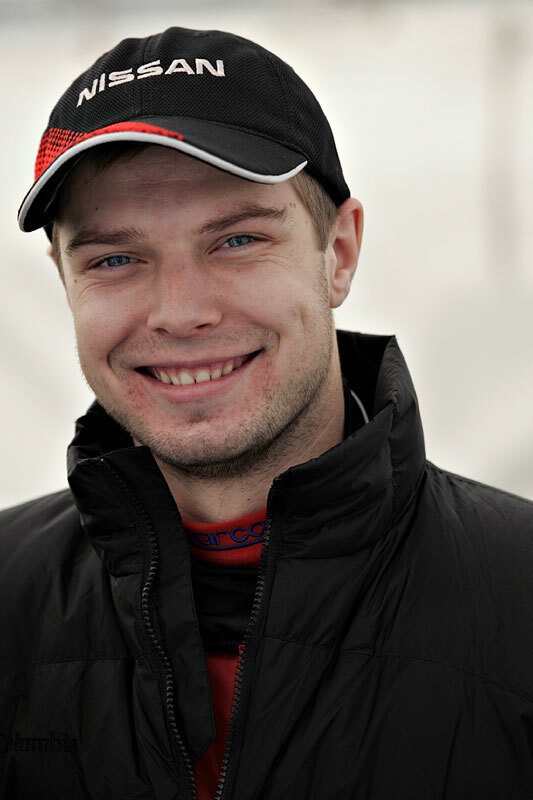 Follow Igor Sushko's career as a racecar driver at the world stage. 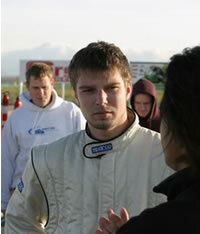 In 2006, Igor raced in the first ever Nissan Skyline GT-R to compete in a professional racing series in North America. In 2007, Igor competed in two series in Japan: Super Taikyu with Nissan Fairlady Z and Formula Challenge Japan - a high-downforce light-weight formula car. 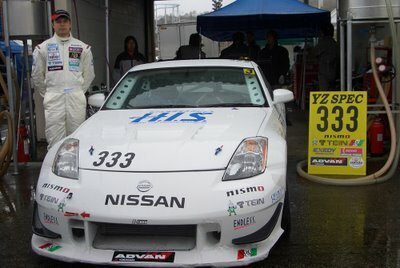 In 2008, Igor continued development in the FCJ series and managed many podiums in Super Taikyu C-3 Nissan Fairlady Z for H.I.S. Travel and Okabe Jidosha. In 2010, he was with Team Taisan in Porsche 911 GT3R in SUPER GT GT300 in Japan, securing a pole position at the Suzuka Pokka round of SUPER GT. He was the architect of the technology innovation platform with OGT! Racing #90 Porsche 911 GT3 Cup in partnership with Freescale Semiconductor in 2012. 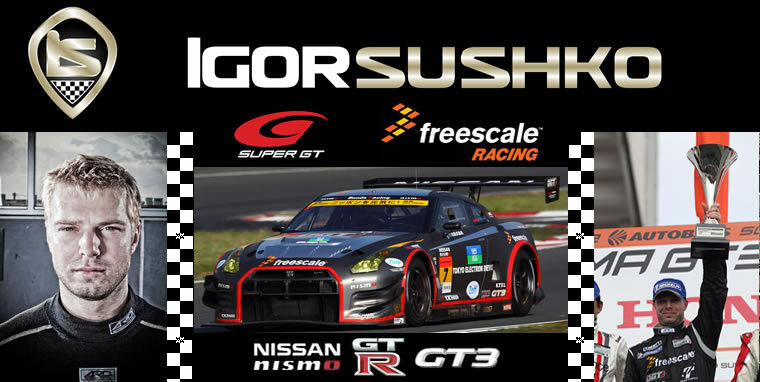 In 2013, the Freescale Racing program moved up to SUPER GT with R35 NISSAN GT-R GT3. 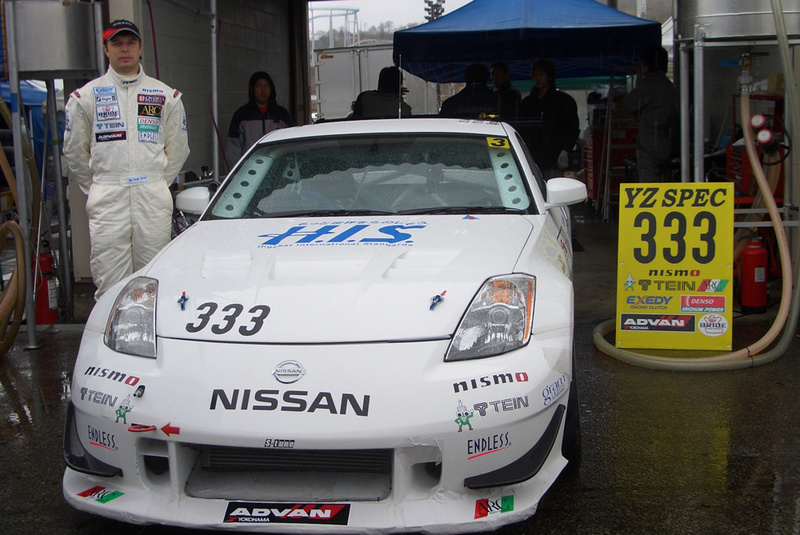 The differences - Super Taikyu Class-3 Nissan Fairlady Z (Z33 350Z) and Formula Challenge Japan-spec Formula Car. 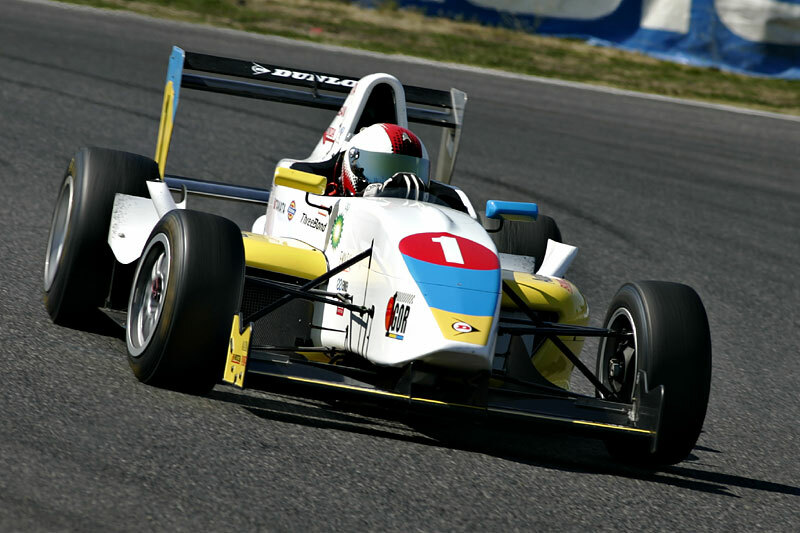 After the season-opening FCJ race at Suzuka in March, I hopped into the Z the following day for a few laps and I was completely thrown off - I was so used to the sweet feeling of the formula car that now driving a production car felt like this huge slow beast. You feel the weight shifting dramatically from left to right and back-and-forth, the car barely turns, and the brakes don't work. Since, I've driven the Z a bit more and also got back into the FCJ car after the Hiland race with the Z. The readjustment to the two radically different driving styles is a huge challenge, but an interesting one - and an ability to manage such different cars is pivotal to being a great racecar driver. The FCJ formula car - 600kg, open-wheel, and right-hand sequential shifter with ignition-cut wire (meaning I don't have to lift off the gas when shifting). The Z - 1300kg, production car, left-hand H-pattern shifter. FCJ - left foot only works the brakes, right foot only works the gas. Zero use of clutch pedal. Z - primarily right-foot-braking and rev-match with the right foot while on the brakes, and left foot sometimes used for brake adjustment and the clutch pedal. FCJ - incredible amount of downforce, allowing for up to 2.8 Gs in brakes and cornering. Z - nearly no downforce, brakes and cornering at around 1.8 Gs. FCJ - you get wet when it rains. Z - it's got a roof. FCJ - 40 minute races. Z - 500km distance races with 2 other drivers, and one 24-hour race. But of course, there are more similarities than differences - the biggest one being that both cars have 4 tires in contact with the ground and you have the controls to make the car brake, accelerate, and turn! Do you speak Ukrainian Igor while your surname sounds Ukrainian? I was born in Ukraine and lived in Kiev for 6 years. I speak Russian fluently but can only understand a little bit of Ukrainian as I never attended school in Ukraine. My family can speak Ukrainian but we have always used Russian within the family. Email: Note: Your email address will be used only for the purpose of emailing you website updates.